“It don’t mean a thing if you ain’t got that swing….doo wah, doo wah, doo wah, doo wah, doo wah…” A true classic surviving through the ages. So whether you grew up during the “swing generation” or you have kids or grandkids playing on swings, many of us can benefit from a little ‘Swing therapy’ with Regulat®! What is Regulat pro Bio? It is unique cascade fermented liquid concentrate derived from fresh organic fruit, vegetables and nuts—plus it’s LOADED with natural Vitamin C (organic acerola extract). 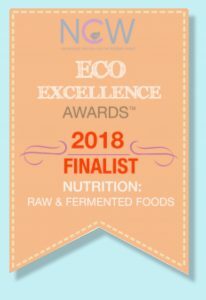 It is one of only 5 finalists in the 2018 Eco-Excellence Awards Raw & Fermented Foods category. Voting now open through August 31, 2018. Just click on the Finalist Badge! 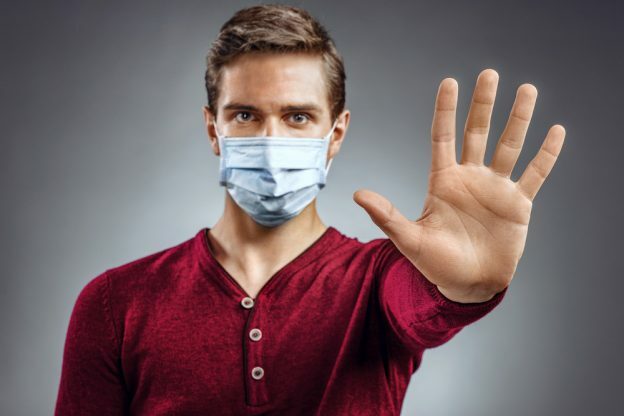 GENERAL CLEANSING GUIDELINES If you experience discomfort due to toxins being released – skin outbreaks, mucous, muscle pain, etc. – then simply halve the dosage or stop taking Regulat for 1-2 days until healing actions subside. In the beginning, you may wish to take chelating agents such as Slippery Elm, Chlorella, Spirulina or Zeolite powder. Proper hydration of 1-2 liters of water a day is required to facilitate maximum elimination of toxins mobilized by Regulat. In addition, high-water content foods (fruits and vegetables) will support this effect. Take enough rest so that the body has the foundation for healing itself. Use the supplied plastic measure cup, not a metal spoon. Regulat may be diluted with water or organic, red grape juice according to personal taste. This entry was posted in Balancing the Body's Systems, Fermentation and tagged cascade fermentation, Regulatpro bio, supplements and health benefits on August 8, 2018 by Cherie. With the holidays literally around the corner, we wanted to provide some relevant information to those who may need some relief from IBS (Irritable Bowel Syndrome), a common gastrointestinal ailment covering a variety of symptoms. Let’s face it, most of us will be consuming some extra goodies this time of year. But for many IBS sufferers, this can lead to enhanced symptoms including constipation and bloating, said to be due to abnormal gut flora. These symptoms can be extremely painful and embarrassing, and the last thing you want to deal with when celebrating with family and friends. Regulat promotes a healthy composition of the gut flora, which, among other things, reduces flatulence. 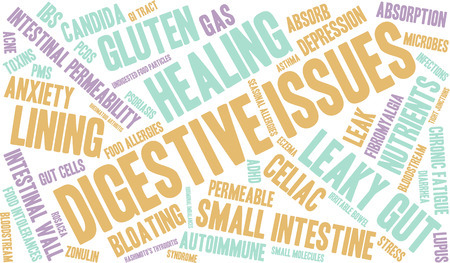 The broad ranging effects of Regulat have been experienced by many with digestive issues. 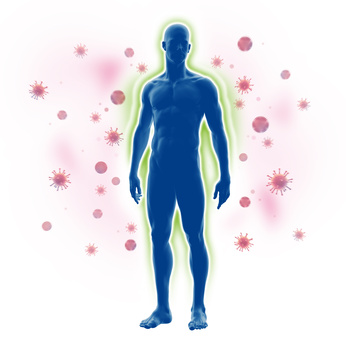 Regulat’s components help activate the immune system, and excessive allergic and inflammatory processes are suppressed. 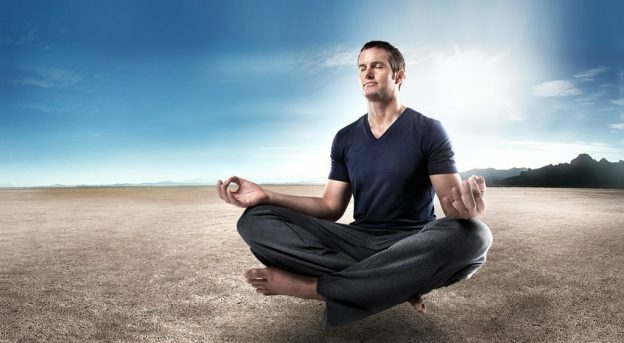 Although the effects of Regulat take some time to help create the desired balance – it is not a quick fix for a ongoing problem – now would be a good time to start …your stomach will thank you! 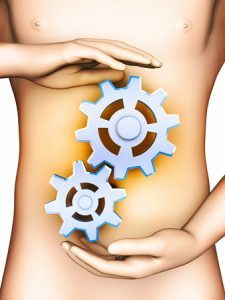 This entry was posted in Digestion and gut health on December 20, 2017 by Cherie.